What is Mobile First Design? And Why Is It Important For Your Contractor Business? The internet is a mobile-first world now, and your website needs to embrace this shift to avoid missing out on opportunities. By prioritizing your mobile experience with user friendly design principles and an always on-the-go approach to content, you can reap bigger rewards from referral channels and compete more effectively for visibility. 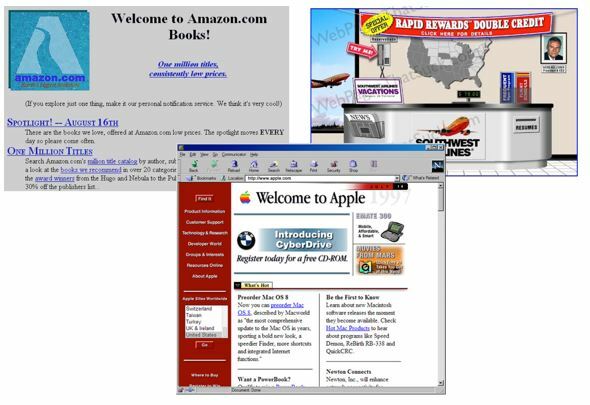 The shift from large, stationary computers to pocket-sized touchscreens has had a huge impact on not just website design but also how online content is consumed in general. Understanding just how much the mobile first mindset has affected the website design process can help your contractor business learn how to build a better website that’s aware of mobile’s center stage presence in our modern tech culture. We’ve talked at length about how the mobile first approach evolved over time and how it makes life better for the average smartphone user. But what about how these changes bring your contractor business more opportunities and more money? All of these changes are important now and will only become more important in years to come. If your contractor business keeps kicking the can down the road, you could quickly find that your strategies are hopelessly dated, leading fewer opportunities and lower conversion rates.